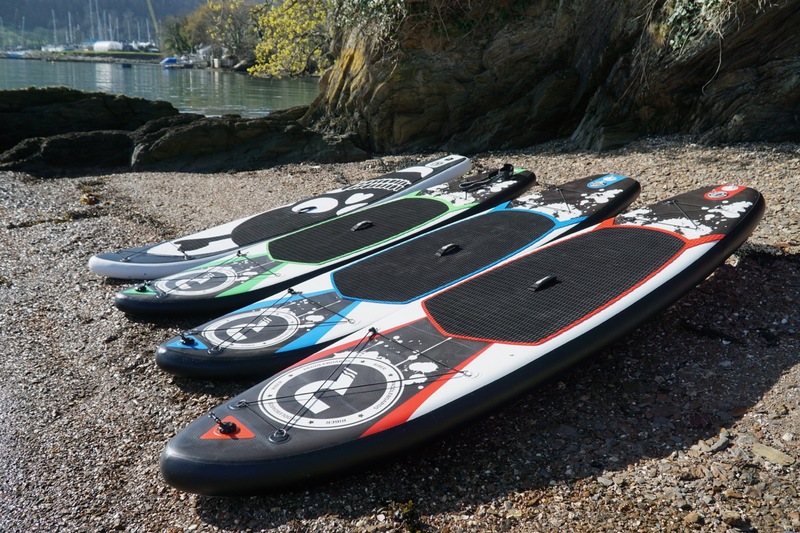 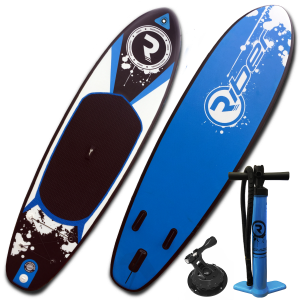 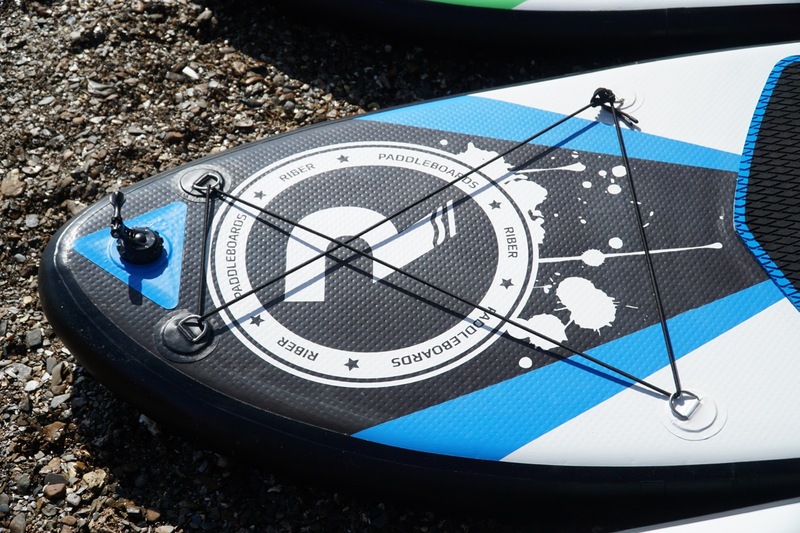 If you’re looking at getting on the water for a good price the iSUP range of boards from Riber are hard to beat on price. 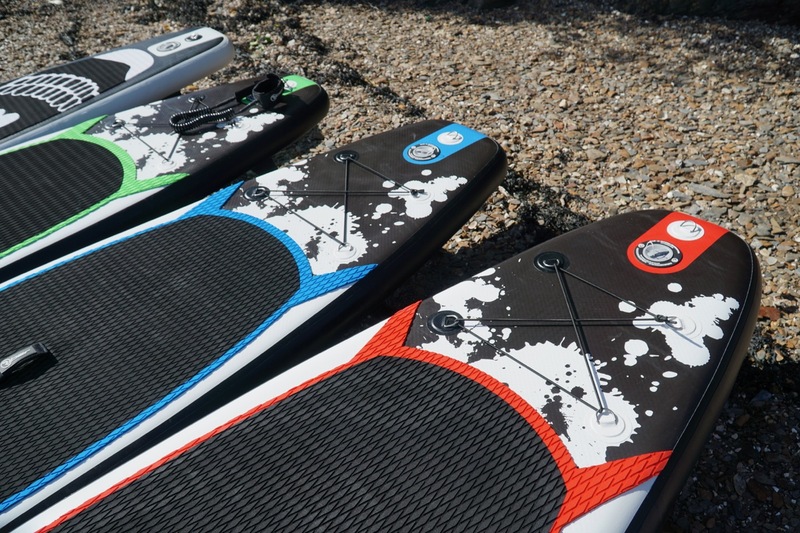 We’ve reviewed some of their boards before. 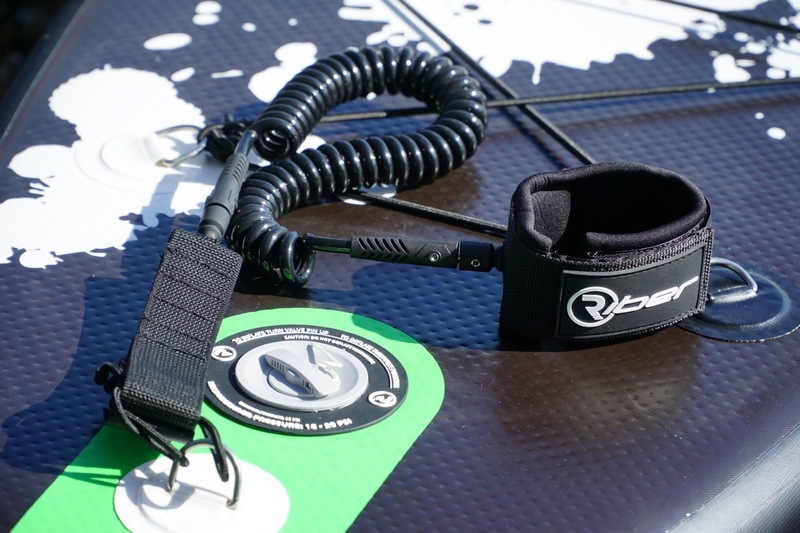 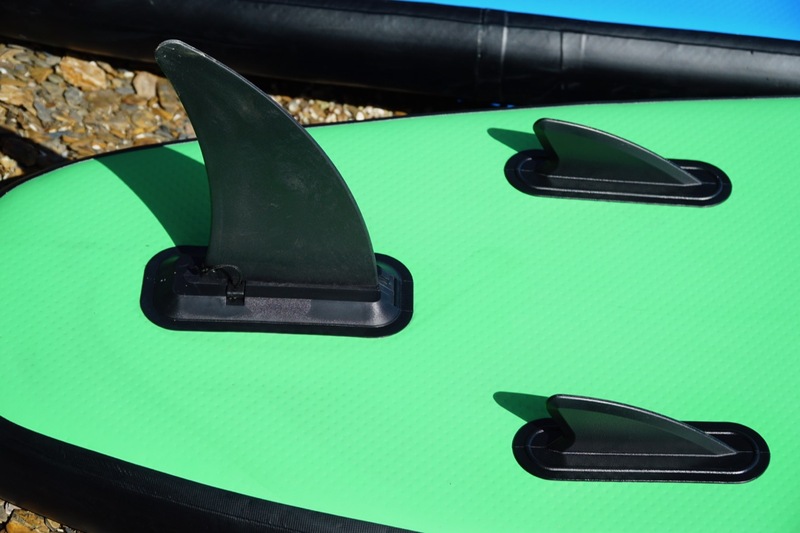 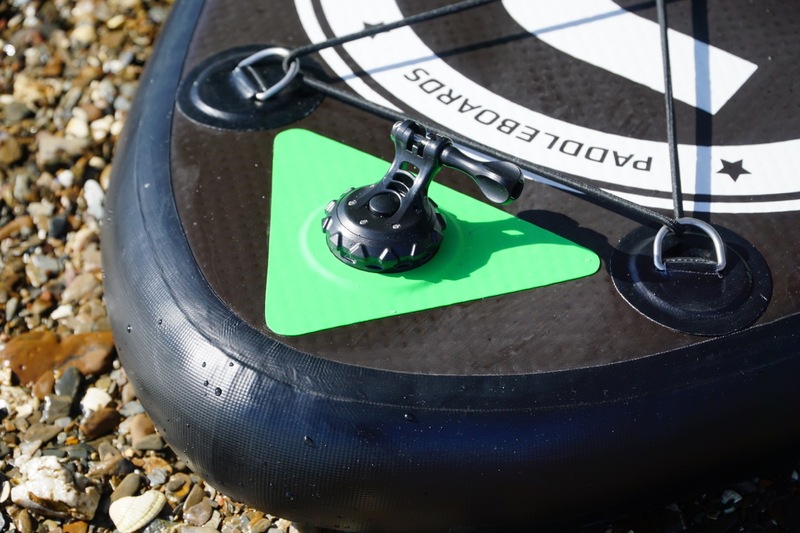 The 2019 range is very much the same as last years, with additions such as the extra bungees at the nose of the board for extra storage. 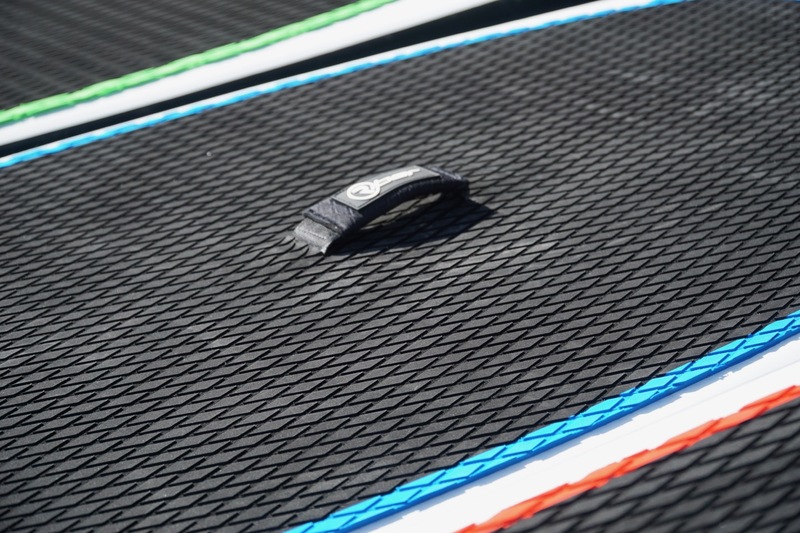 But if you don’t want the extra storage, removing the rear bungees gives you a clear deck area to stand on when doing turns. 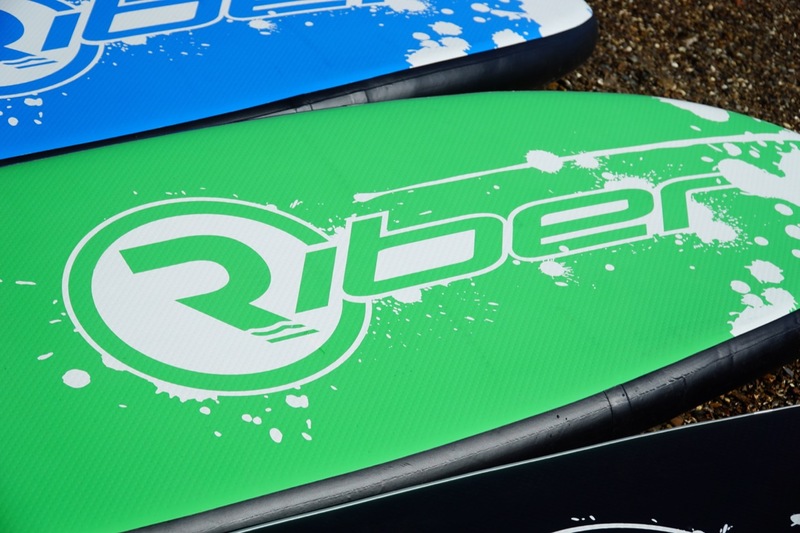 Riber don’t just make good value iSUPs, they also have a large range of accessories that are well worth having a look at. 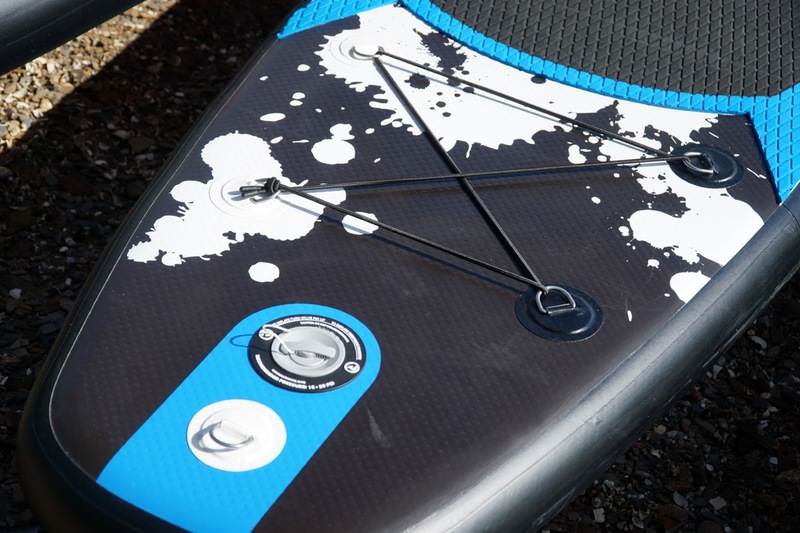 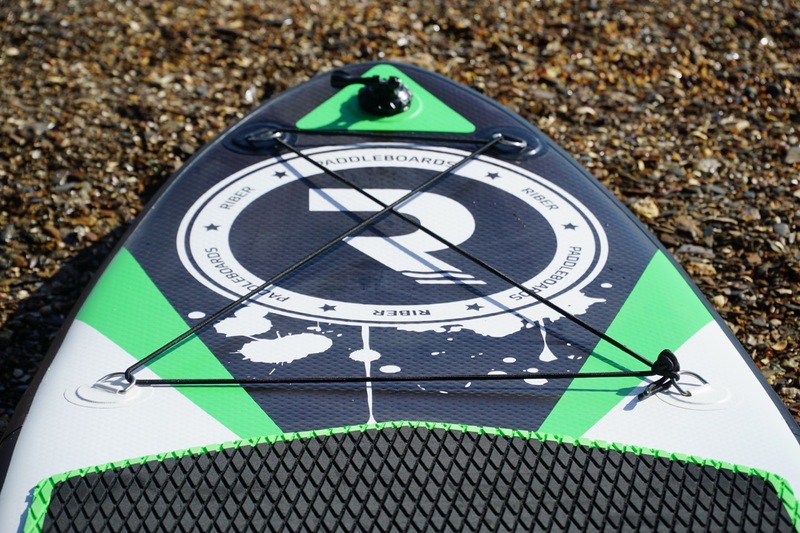 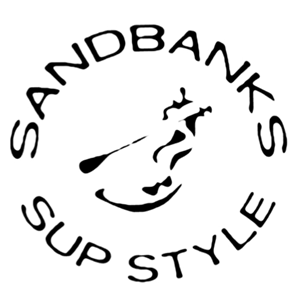 The SUP wheels and the inflatable roof racks are some of our personal favourites. 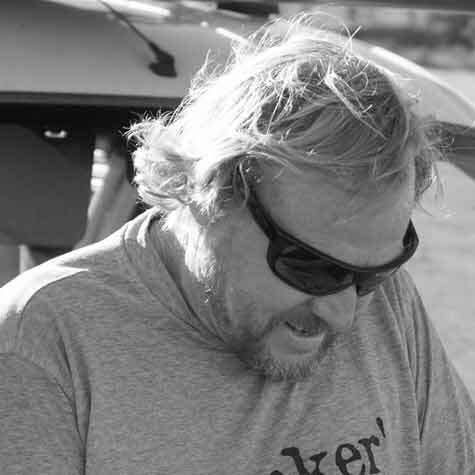 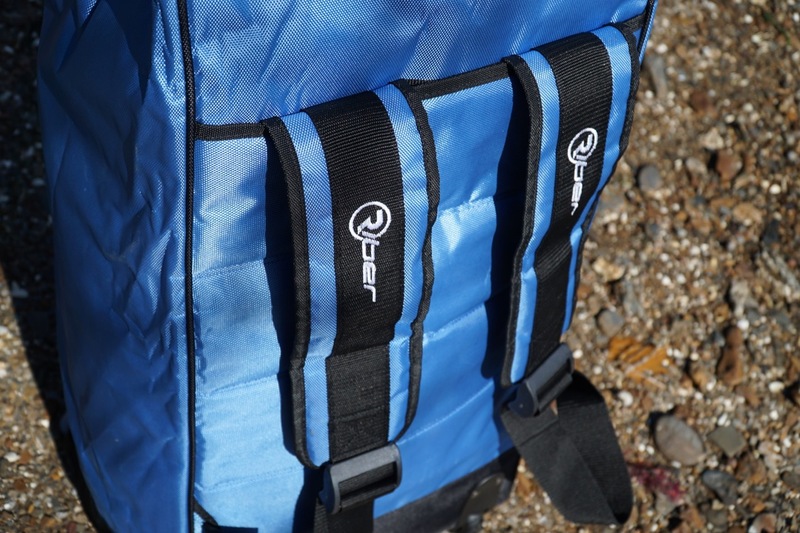 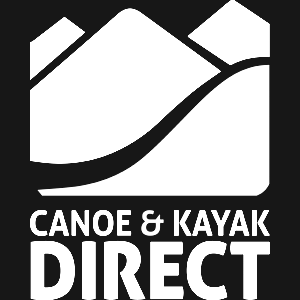 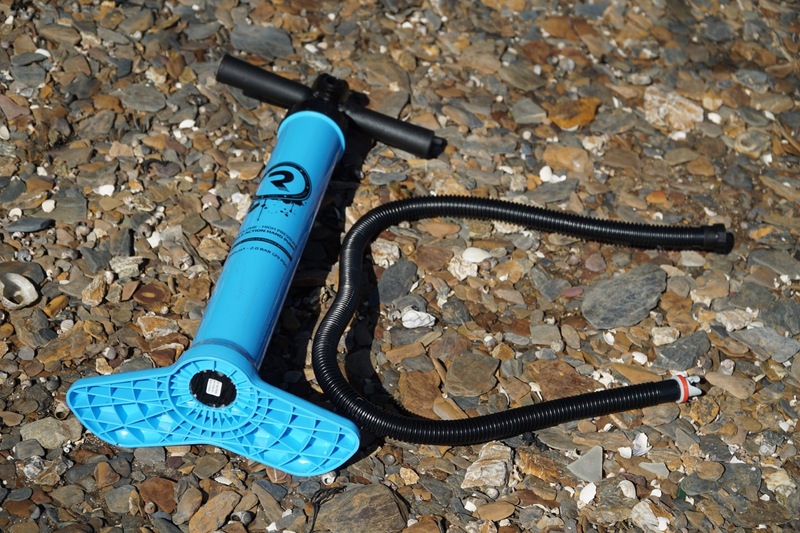 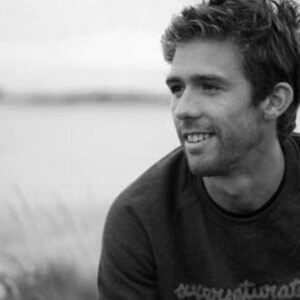 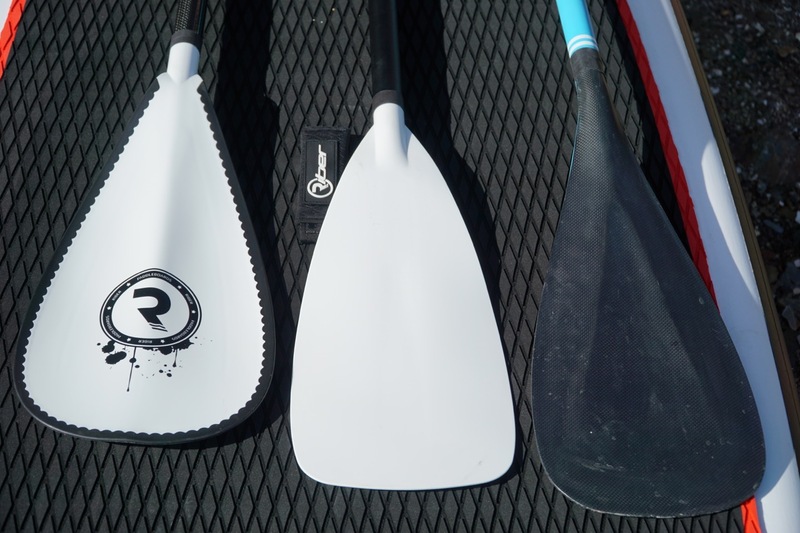 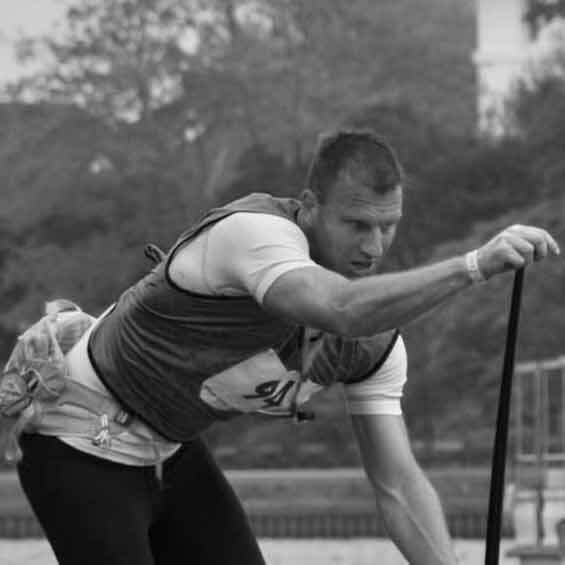 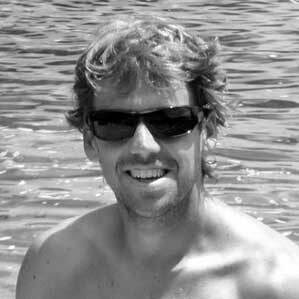 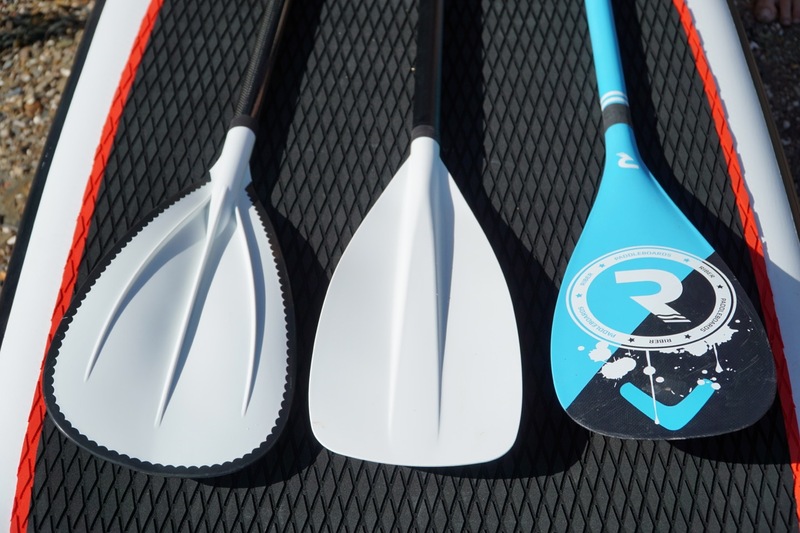 Riber have been making this iSUP range for a few years now and they have got thousands of paddlers on the water with their good value price points. 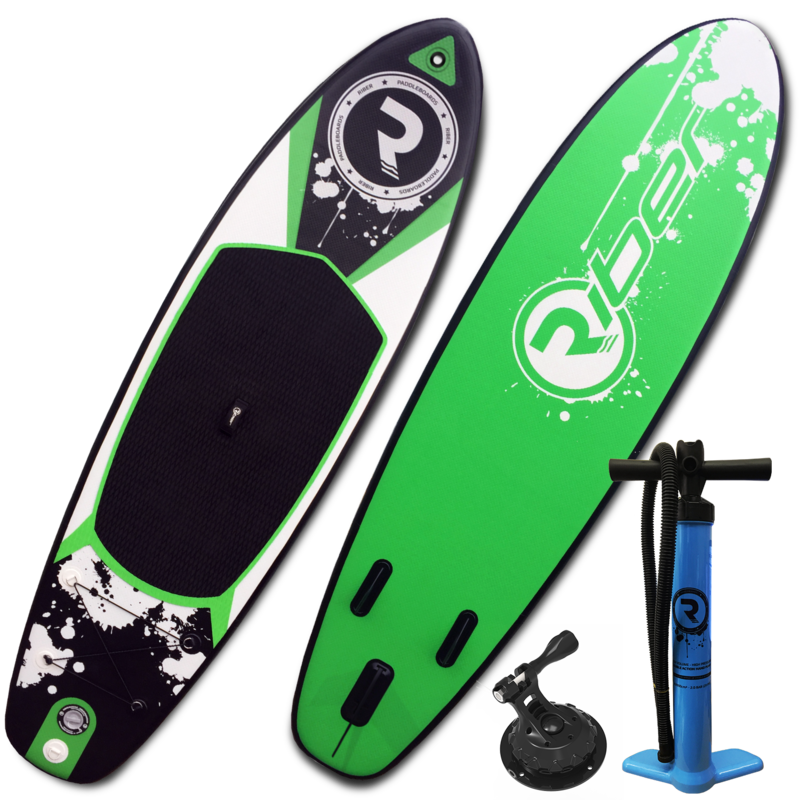 A longer deck pad to the back of the board would finish these board off well and the package isn’t as refined as more expensive iSUPs. 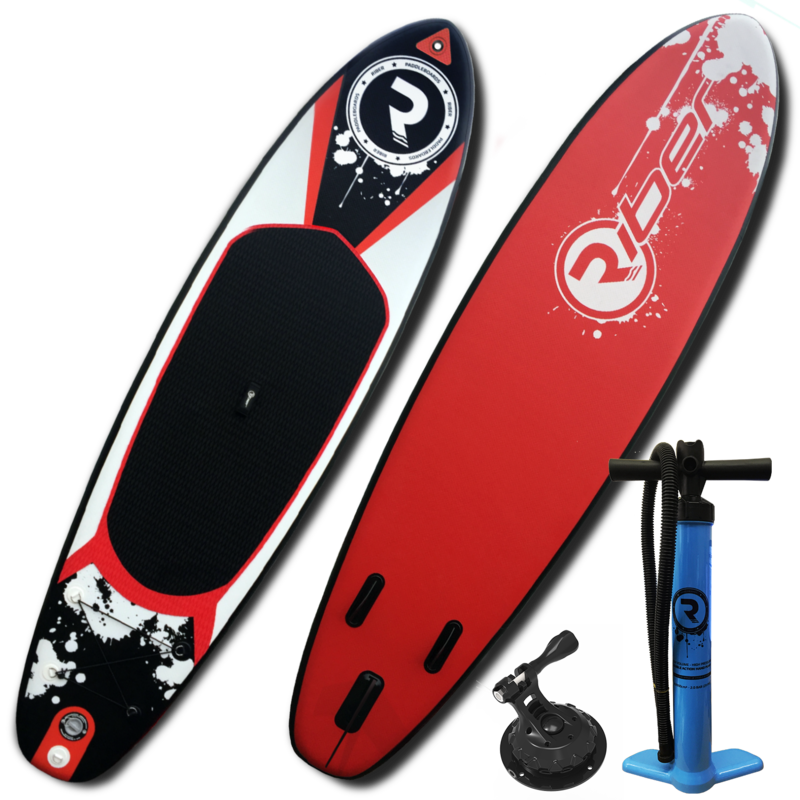 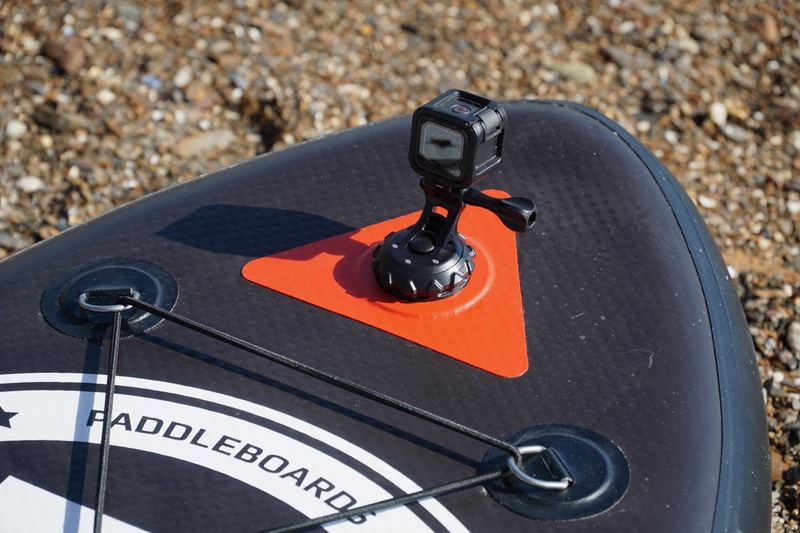 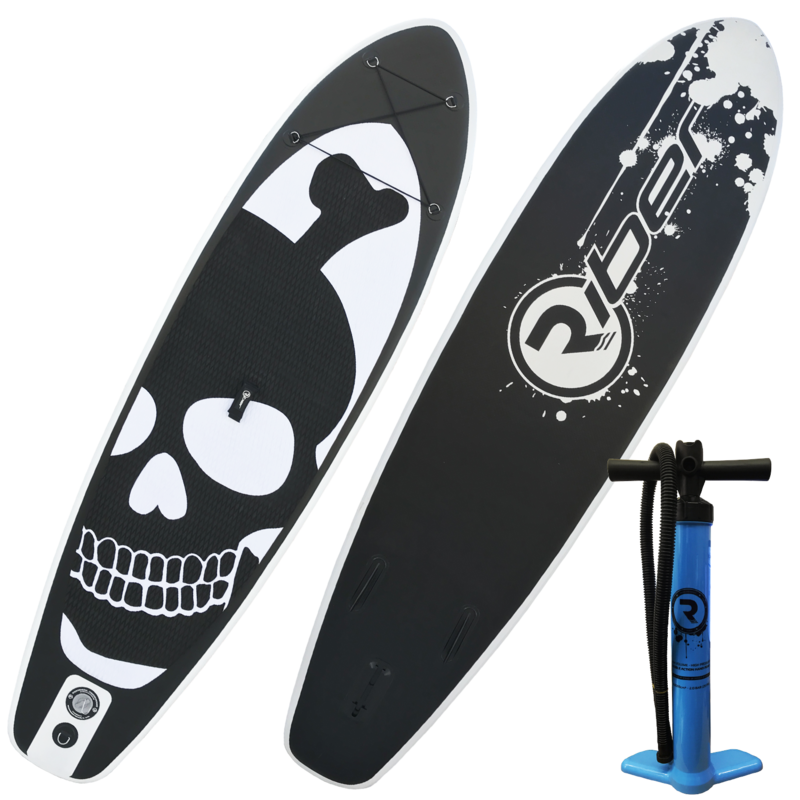 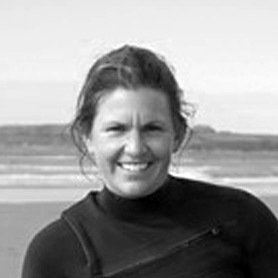 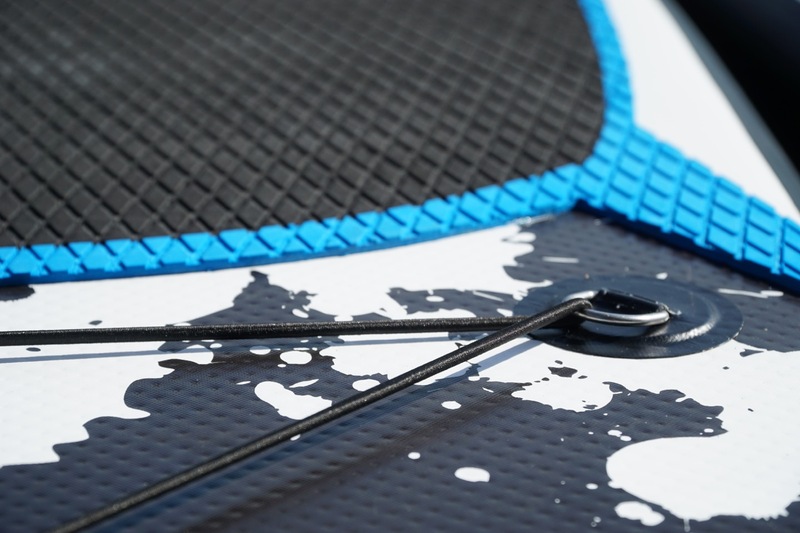 you’re looking at getting on the water on a budget but still want to have a good range of boards to choose from.